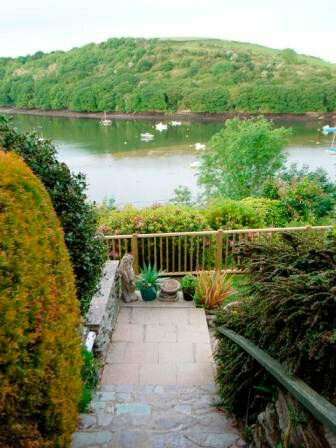 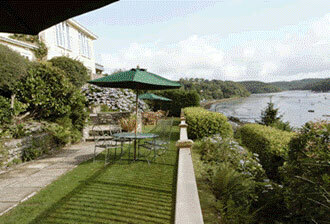 The Cormorant on the River is set in a stunning location with magnificent views over the Fowey Estuary. 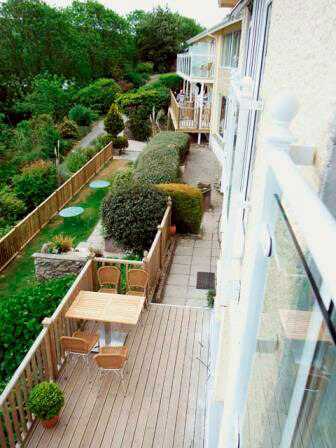 The hotel has an attractive terraced garden. 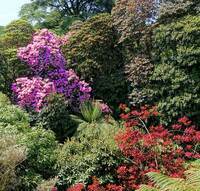 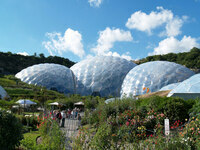 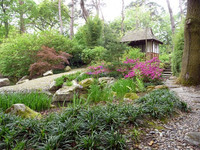 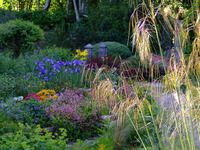 Gardens to visit while staying at the Cormorant on the River include the Eden Project (5 miles) Lanhydrock Garden (8 miles), The Lost Gardens of Heligan (17 miles) and Caerhays Castle Garden (21 miles).